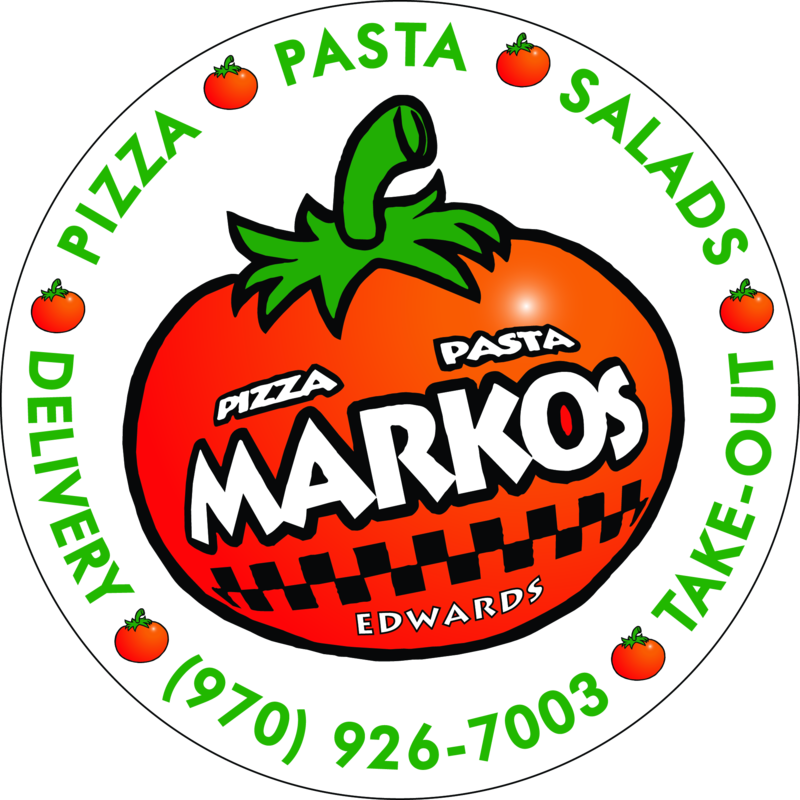 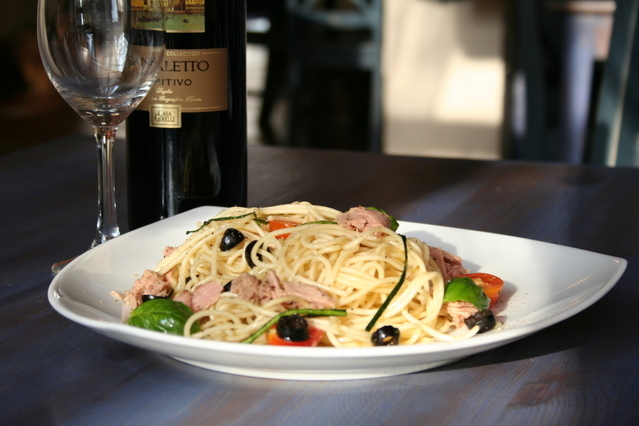 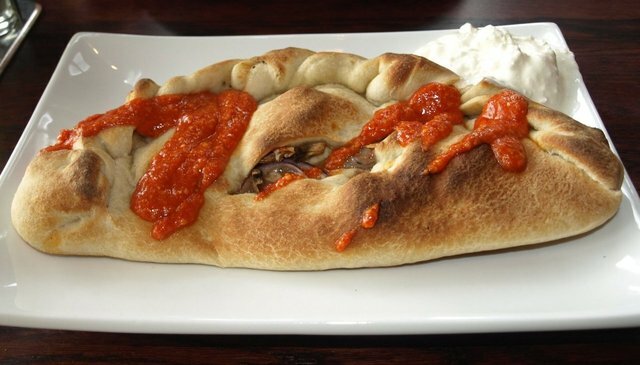 Call Marko’s pizzeria today and we will deliver the best pizza and pasta dishes to you anywhere in Edwards. 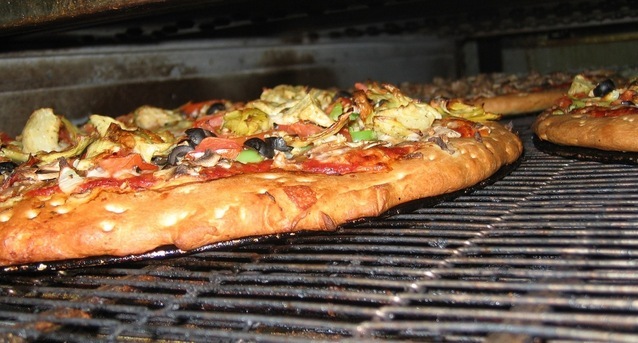 No matter how big or small the order, you can count on us to deliver your take out pizza or pasta dish piping hot. 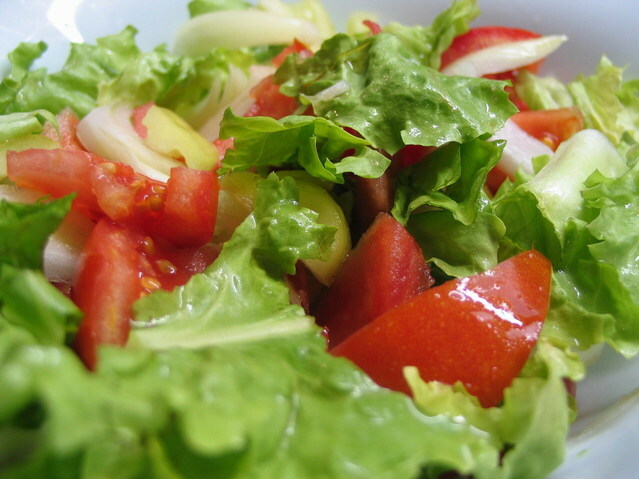 Just the way you like it! 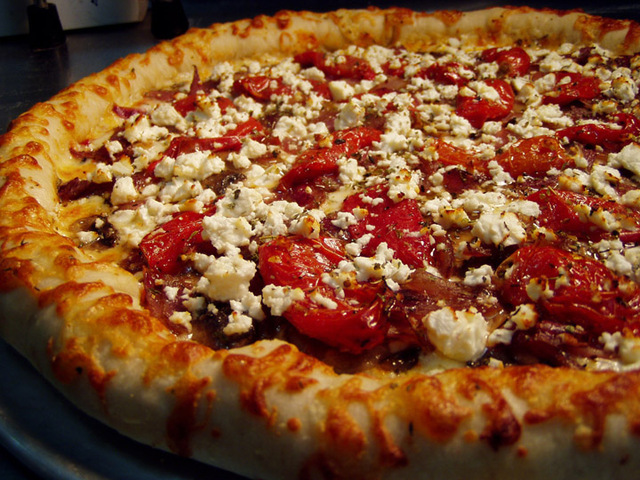 See our menu for tasty take out pizzas.